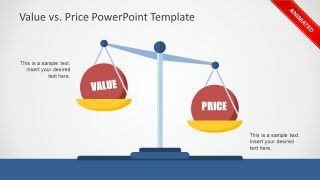 The Value VS Price PowerPoint Template a 3 slide animated design to present cost and value concept. These three slides display the possible outcomes of value and price comparison. This PowerPoint shows a vintage measuring scale to weight price and value model. These include more price, additional value or balance of both. These slides enable the audience to understand a difference between cost and quality for increasing profitability. For example, a company charges $30 to remotely maintain the client’s computer and data backups monthly. But the value of service is much greater than its monthly fee. Because it will protect the customer’s data and applications form greater loss. The Value VS Price PowerPoint Template is an ideal set of slides for business presentations especially finances and strategic marketing. For instance, analyzing the cost of a product (monetary value of time, effort, and resources) vs. worth of product for its consumers. This worth is calculated as price i.e. financial reward to company for delivering a service/product. 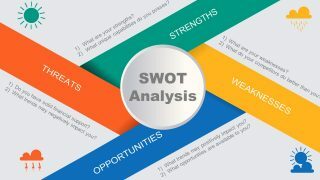 A value and price comparison benefits businesses to create value-based pricing strategies. 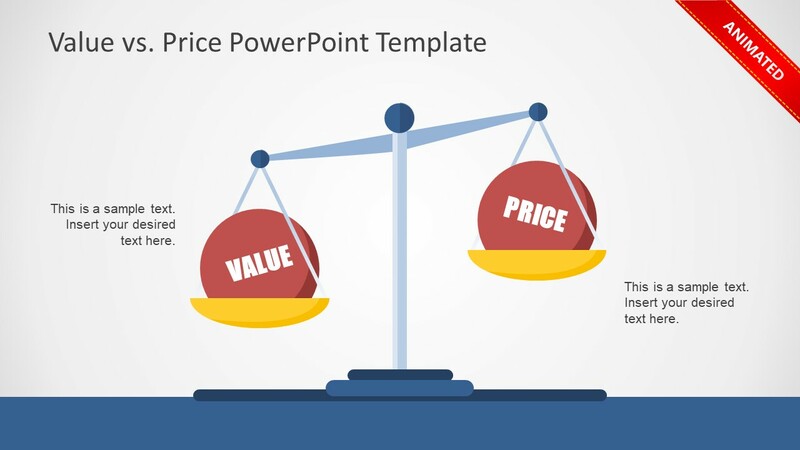 Therefore, the animated PowerPoint template of value vs. price can assist professionals to create their set prices which reflect the value and not just cost of development. 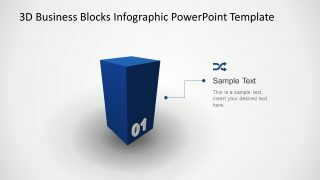 This animated template shows three similar weight scale designs with a slight change in diagonal. And morph slide transition assists in creating an animation to show how value and price can out-weight each other. 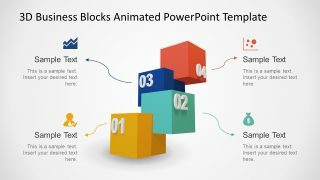 The editing features of PowerPoint aids in changing these animations. 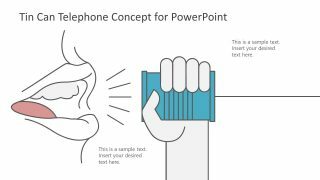 Moreover, users can modify flat PowerPoint shapes by changing the color fill, effects etc.